2018 has been The Year of Brave for me – 365 days of setting goals that scare me, challenge me, and stretch me into intentional maturity and growth. I must say that in all the years I have chosen a word of the year, this has been the most productive. Having said that, I’m looking to be more intentional as well as brave about goal setting in my life. There are so many ideas and dreams that float around in my head and, lister that I am, I love writing these things down. 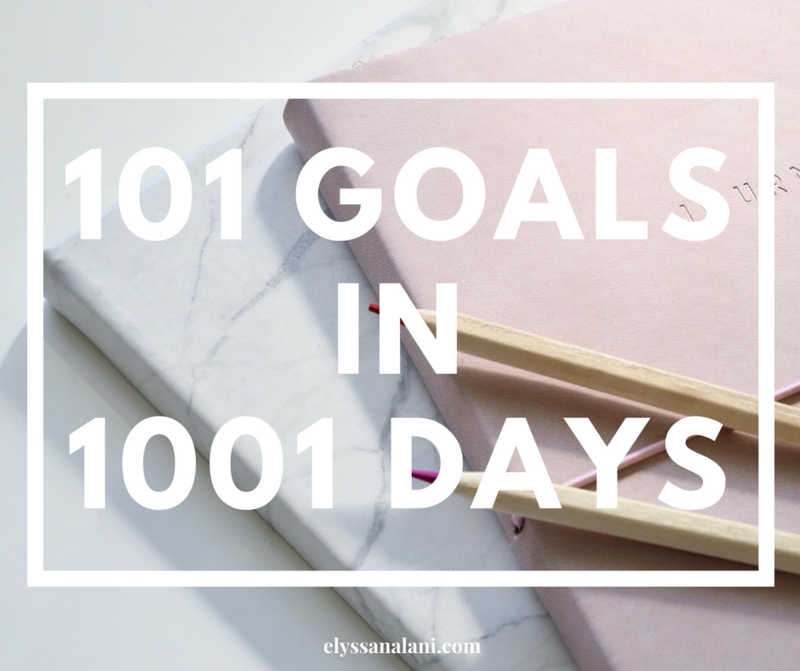 That’s why I was thrilled when I saw a post my friend Karla shared on her blog about her list of 101 goals in 1001 days. I have a bucket list that I’m forever tinkering with but that’s a list to keep for life. I love the idea of 101 in 1001 because it has a goal count and a deadline. I’m also loving the fact that she’s inviting others to join her in the fun and accountability. This was a no-brainer for me – I’m joining and sharing my experiences here on the blog. Plans can be a funny thing – we make them even though we know that they may not ever happen. But that’s okay. I look at planning as forward motion. God can’t guide and direct us if we’re not moving and doing what we should do with what we know. And when we need redirection, He’ll let us know. In all of the day-to-day living, we must leave margin for God to come in and add or subtract, trusting that He knows what’s best for our lives. And He always does. So set your goals, make your plans and dream your dreams and then set them before the feet of Jesus and see what wonderful things He’ll do with your life! So here’s how this will work. I will have my list of 101 goals below – it’s still a work in progress as you can see :). Every time I complete a task, I’ll link the post/photo/video about my experience meeting the goal! I’ve backdated my start date to last week when I reached my biggest goal of the summer sooner than I anticipated (#61!!). And because I’m nerdy, I’m doing a little color coding for different areas in my life. Wanna join the challenge? It’s simple – start compiling your list of 101 in 1001. If you’ve got a blog, write a post. And if you’re on Instagram, hop on over and use the hashtag #101in1001fam on your posts so others can see your progress and cheer you on! 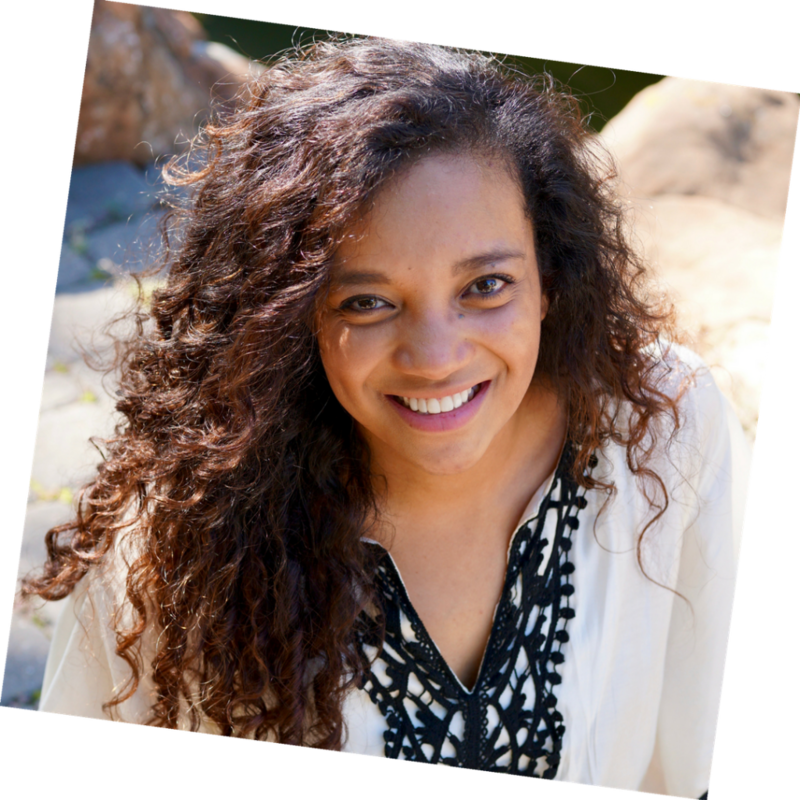 And make sure you check out Karla’s original post on her blog to see her list and all the challenge deets & info! You also need to follow her beautiful IG page here. We all need goals to keep us pressing onward and upward and we all need someone to walk alongside us. So if you’re looking for some fun and accountability, don’t think twice – get started!